Public Swimming Pools & Swimming Pool Safety Regulations. Enjoy Your Local Public Swimming Pool With Your Family & Things To Look Out For. Large local pools are a great place to do on those hot Summer days. If you're in a bigger city, you could have dozens of pools. Some are free and some are not. When you and your family go swimming use a hot tub or spa, the pool operator/manager must adhere to the federal, state, and local swimming pool safety regulations. When I was the pool operator at the YMCA I made sure all the patrons and guests had a great time swimming with friends and family. This is just a summary and in no way allows for any legal advice. You may want to check with your local health department for a complete summary for pools in your area. Some states also offer public swimming pool grants. 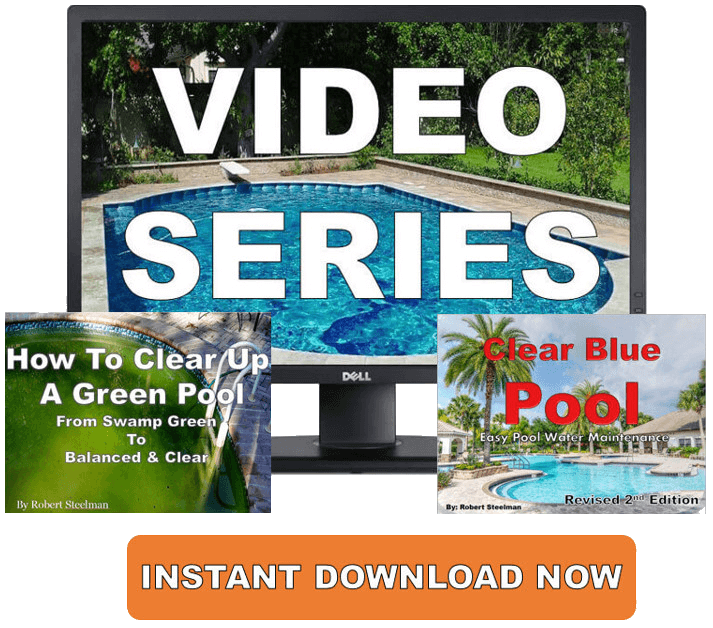 Commercial pools should be operated and maintained so there are no health risks. This list will give you a good run-down of what you may expect. Reduce overcrowding. Two or more lifeguards should be on duty during busy times. Some hotels may or may not have trained lifeguards or other forms of supervision so please ask before swimming. 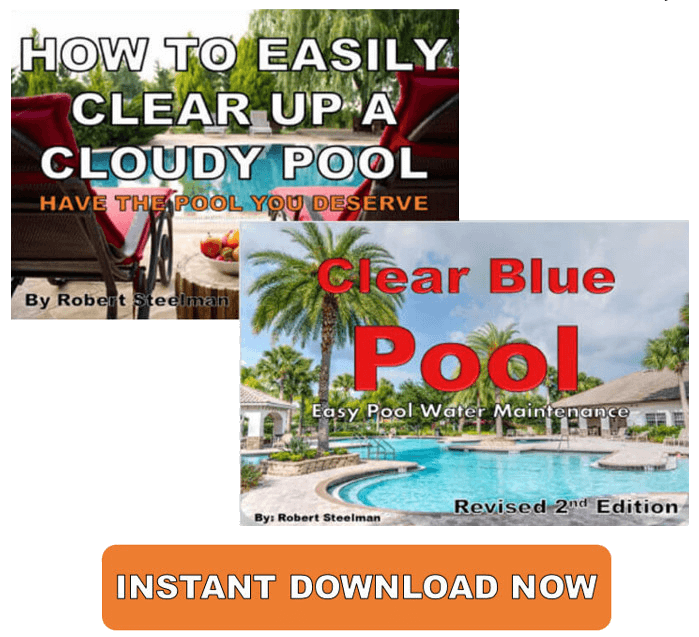 According to this report from the Centers for Disease Control and Prevention, between 2000 and 2014, there were 493 reported disease outbreaks associated with public swimming pools and hot tubs. Over 27,200 people during that period reported becoming sick after swimming in contaminated public pools. The swimming pool and hot tub are the central point of public places such as the YMCA and health clubs. Not everyone uses the treadmill or stationary bikes. Perhaps only 1/3 use free weights. But over 80% of patrons use the pool and/or hot tub. It's for this reason that understanding pool chemistry and the dangers of water-borne pathogens is so important. 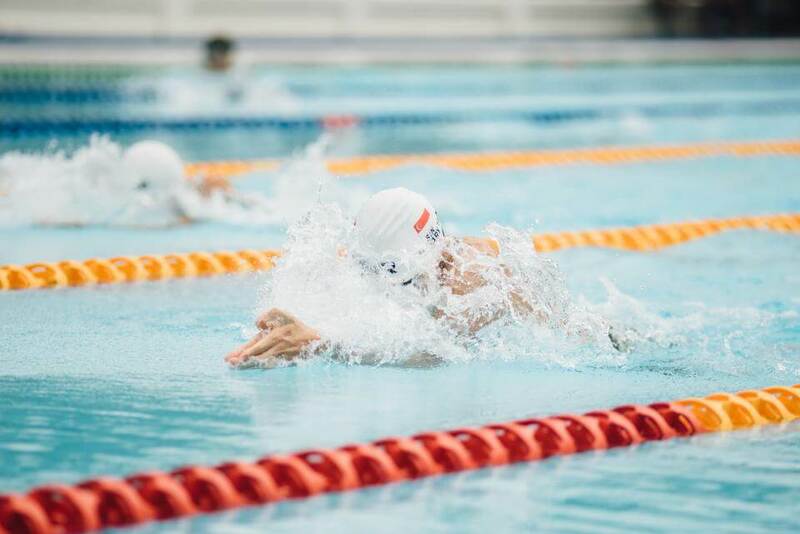 If, after swimming in a public pool, you feel a little "off" or queasy, there could be a change you've been exposed to bacteria or a water-borne pathogen. First thing is to be immediately checked out by your doctor. One of the main concerns is called Cryptosporidium which also known as Crypto. Cryptosporidium, also known as Crypto, is the worst repeat offender. This is a diarrhea-causing protozoan parasite that is highly resistant to normal chlorine levels. Once Crypto enters the water, proper steps need to be taken to get rid of it. Crypto is so wide spread that it accounts for nearly 60 percent of confirmed U.S. pool-related infectious disease outbreaks. Young children and the elderly are the most susceptible to get Crypto. Crypto symptoms usually include diarrhea, fever, vomiting, and stomach cramps. Crypto can be deadly for those with compromised immune systems. Pregnant women, children, and the elderly are also at heightened risk. 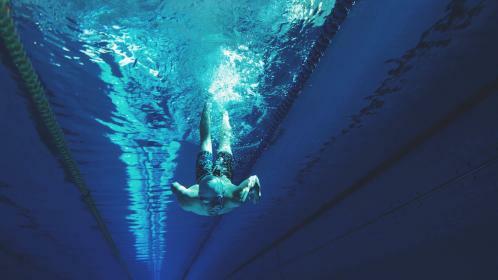 The greatest risk time is at the height of the swimming season, usually April - September. One of the best ways to protect yourself and others is if you feel sick, or have any intestinal issues, simply don't go swimming. Swim diapers for your toddler is also a very good preventative measure. Please use the restroom and take a hot soapy shower before swimming. And simply don't drink or swallow public pool water. You can also ask to check the records log for the pool and hot tub to see if its being properly cared for. We'll never get to absolute zero risk in public swimming pools, but taking the right precautions can greatly reduce the risk. Always have adult supervision when children are swimming. Child water safety is always first. Never assume that the lifeguard on duty will always catch everything all the time. Just because your child may know how to swim, never assume he is "drown-proof"
If you entrust a babysitter or caregiver to take your children swimming be sure she has CPR/First Aid training and understands everything about swimming safety. As you can see there is much that goes into keeping public swimming pools safe for its members and patrons. When properly cared for and maintained they offer your family a great way to have fun.